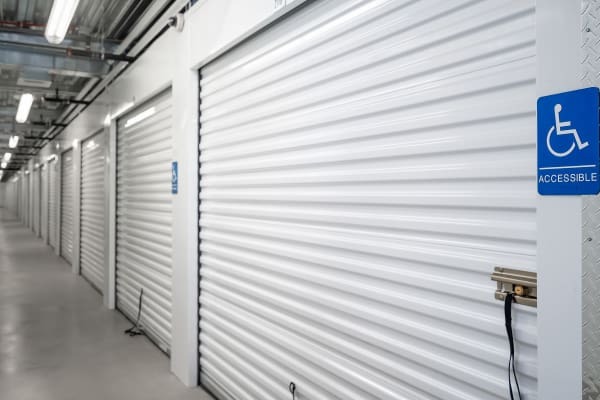 With blazing hot summers and mild winters, it’s important to keep your belongings looking their best with climate-controlled storage from StorQuest Self Storage in La Mesa, California. Each of these units is maintained at a constant temperature and is fully sealed in order to resist dust, mold, mildew, heat exposure, and more. We do our best to keep the outside elements where they belong – outside. Stop by our facility or call our office to learn more about easy climate-controlled La Mesa self storage with StorQuest Self Storage today.